S.F. mayor Ed Lee visiting Israel, West Bank – J.
Ed and Anita Lee present Haifa Mayor Yona Yahav with framed poster from 2015 S.F. Jewish Film Festival. 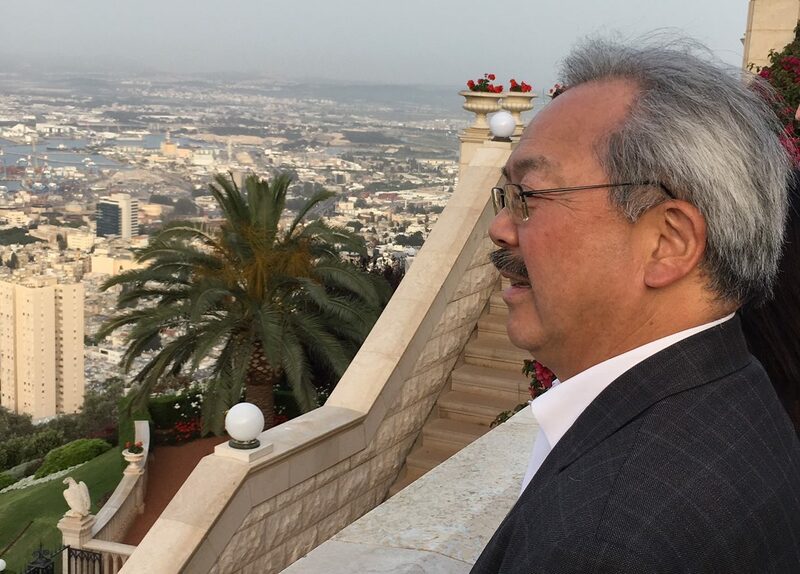 San Francisco Mayor Ed Lee is in Israel this week for his first trip to the Jewish state. 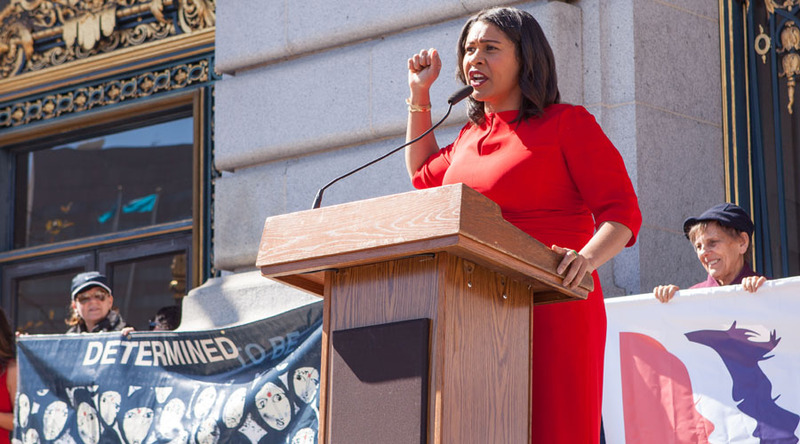 Along with his wife, Anita, several city officials and Jewish community leaders, Lee embarked on a five-day visit to Israel and the Palestinian territories. The April 10-14 tour takes the mayor and his entourage across Israel and into the West Bank city of Ramallah, the Palestinian Authority’s administrative center. 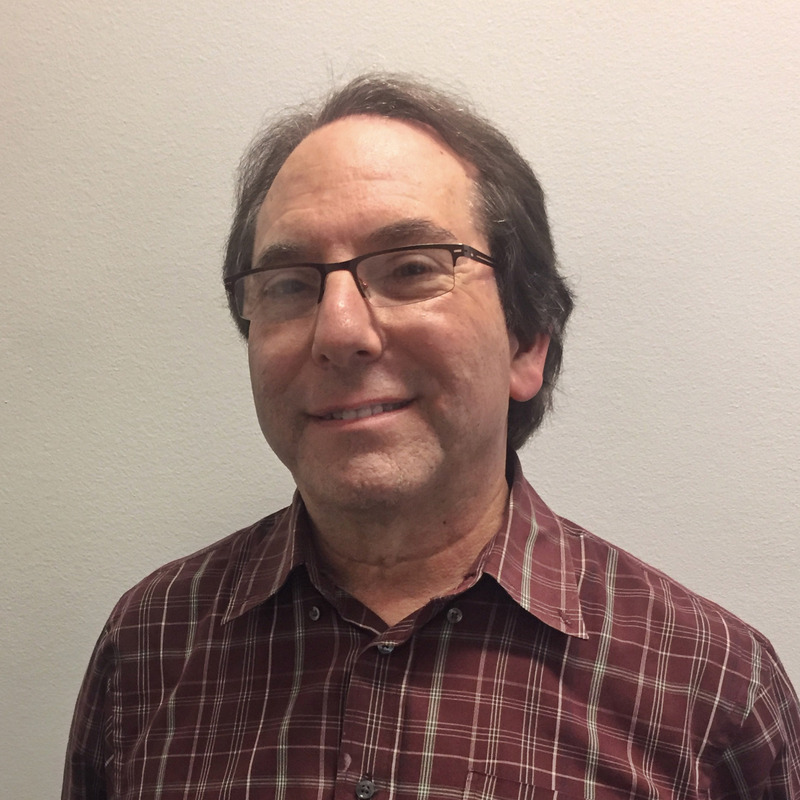 Lee’s visit was organized by the Haifa-San Francisco Sister City Committee, the Jewish Community Relations Council, the S.F.-based Jewish Community Federation and the Consulate General of Israel in S.F. One of the first items on Lee’s itinerary was to meet with Haifa Mayor Yona Yahav and sign a memorandum of understanding between longtime sister cities Haifa and San Francisco. The agreement aims to strengthen contacts and exchanges in trade, investment, science, technology and the arts. Lee’s itinerary also includes tours of Haifa’s Technion-Israel Institute of Technology, visits to an Israeli youth village for at-risk teens and a high-tech incubator for Israeli Arab entrepreneurs, and meetings with former Palestinian Foreign Minister Nabil Shaath and former Israeli Prime Minister Shimon Peres. The mayor is also scheduled to meet with officials in Jerusalem and take a helicopter tour of Israel to get a bird’s-eye view of Israel’s geography and its vulnerability in the Israeli-Palestinian conflict.